Stop shaking your shaker bottle, and use the power of the vortex. Get the smoothest shakes in seconds. 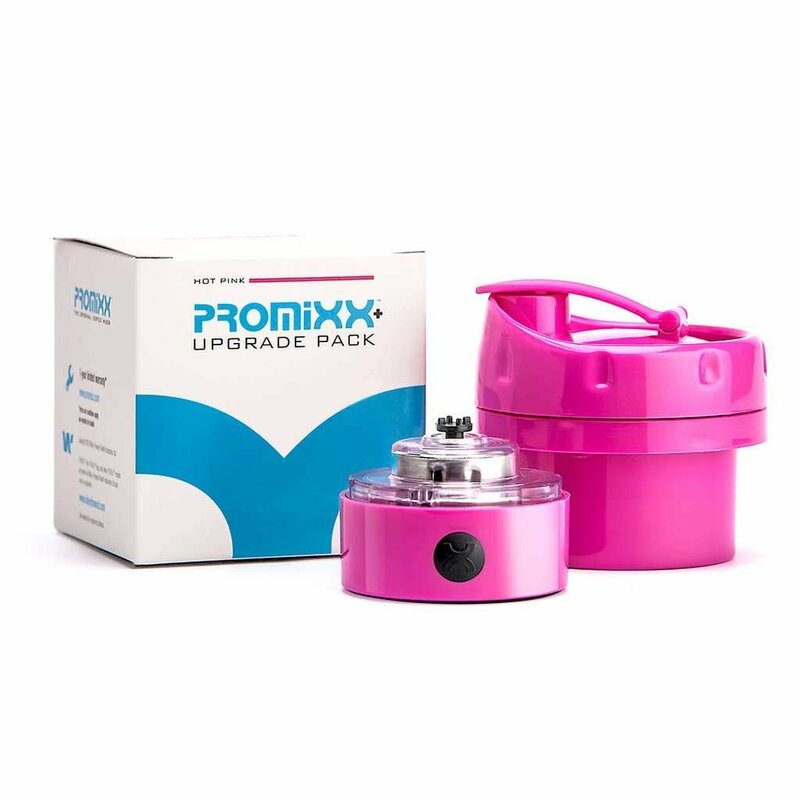 Made from DEHP / BPA Free plastic, the Hot Pink PROMiXX provides the best mixed supplements for those on the move or killing that workout! Buy the world's #1 vortex sports bottle today. This is by far one of the coolest gadgets in my kit bag! 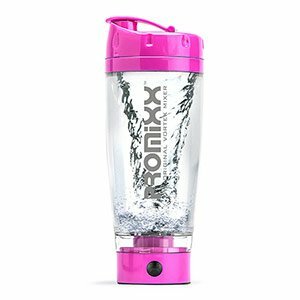 Join the 400,000+ gym enthusiasts, sport & fitness personalities around the globe who use their PROMiXX as their go to supplement shaker.